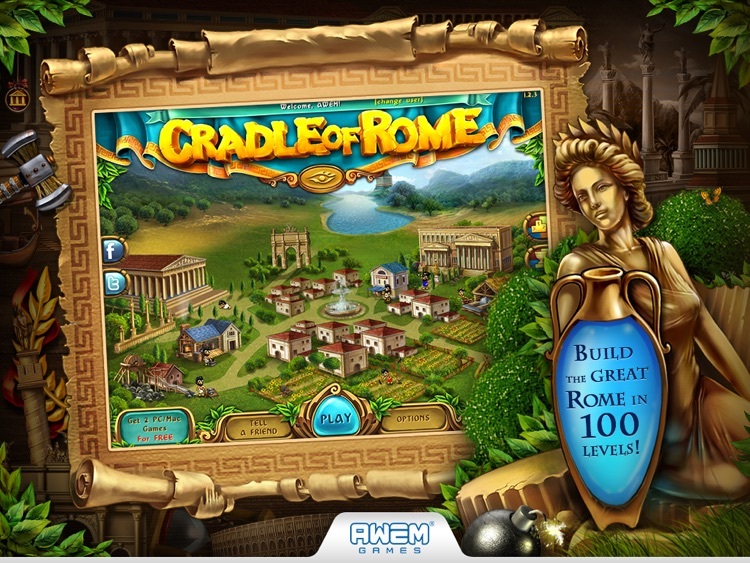 Construct your own version of ancient Rome piece by piece in Cradle of Rome. Welcome to the legendary Cradle Of Rome – a unique mix of match-3 and city-builder! Do you hear the sound of the trumpets celebrating your becoming the Emperor? It’s for gamers who enjoy both matching and city building. The puzzles aren’t all that varied, and some will drive you mad. If you find yourself stuck, extra lives will set you back $0.99. If you’ve enjoyed any of the "Cradle of…" series of games, you have to give this one a try. It’s the same tried and true formula, but with a epic new setting. One of the most powerful capitals that have ever existed is calling for you to become its Ruler! Conquer 100 gripping levels by swapping tiles and matching three or more in a row. Collect supplies and use them to master 5 historical epochs. 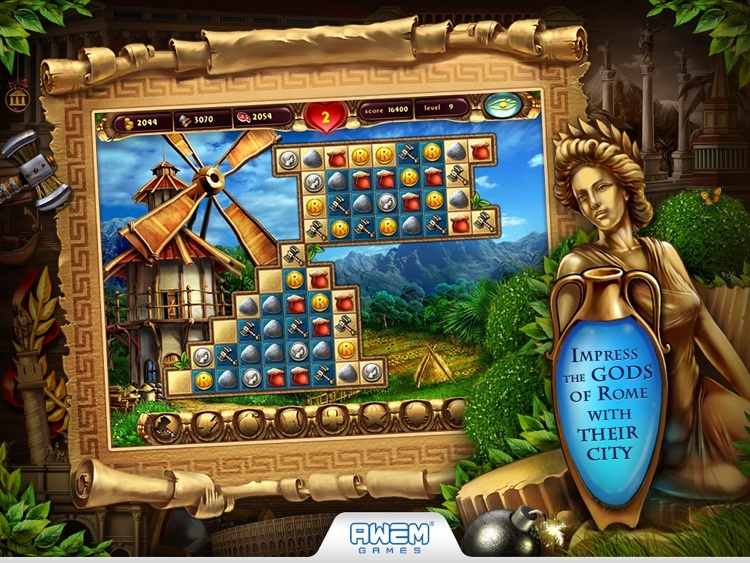 Play and watch your city grow into a vast and magnificent center of life, the heart of the antiquity! 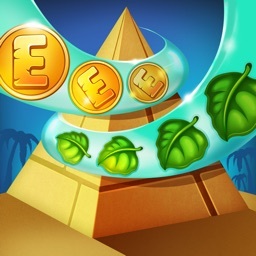 You'll be able to reconstruct masterpieces of Roman architecture, build the Coliseum to train gladiators, and even rebuild the Pantheon, the Temple of all the Roman Gods to bring you even greater luck! - Over 100 levels of matching fun! - 5 Historical epochs to master! - More than 20 masterpieces of the Ancient Roman architecture to build! 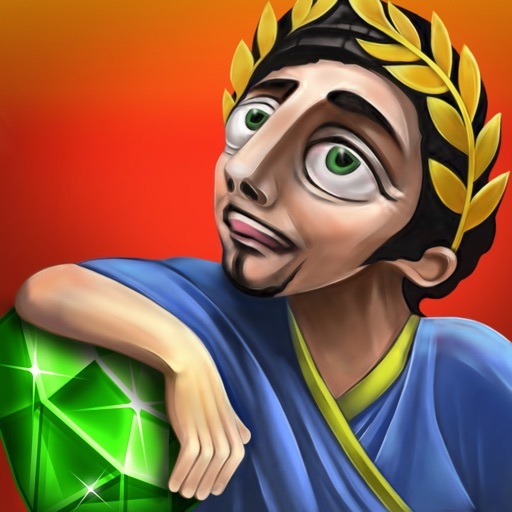 - Challenging ranking system that lets you become the Emperor of the great Rome! 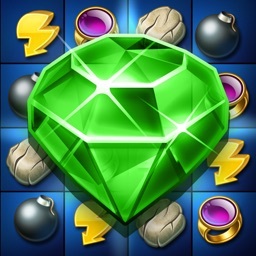 - 8 Original bonuses, including lightning, shield, star, mixer, bomb and others! 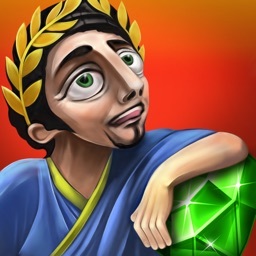 - Build and conquer your way to the legendary Mount Olympus! 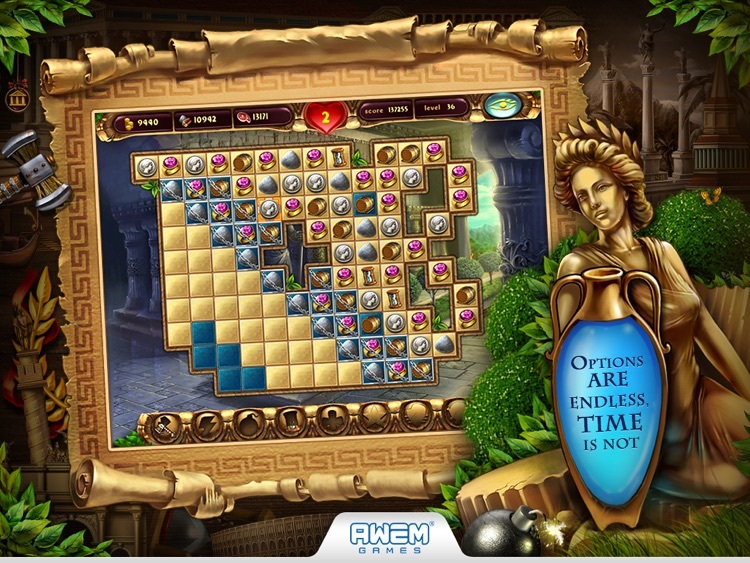 ● Cradle of Empires – The most adventuorus match-3 puzzle you have ever seen! 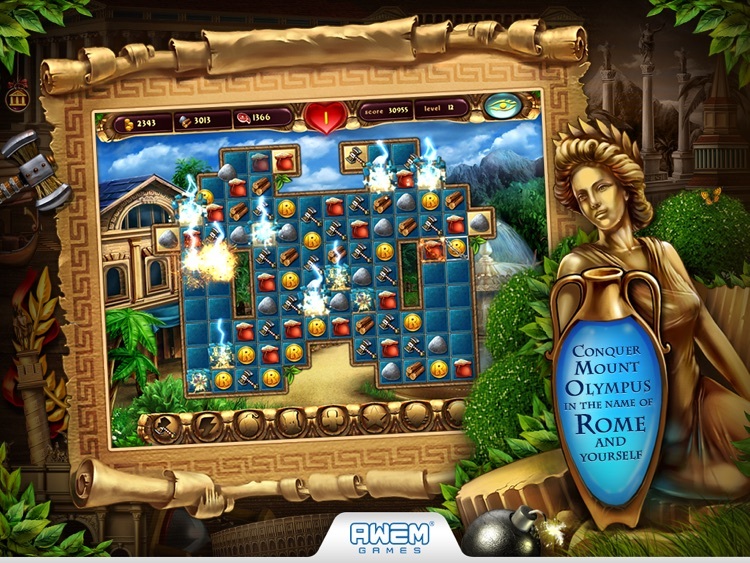 ● Cradle of Rome 2 – Journey through 5 epochs of matching fun and exhilarating process of building the city! 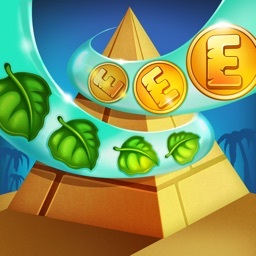 ● Cradle of Egypt – Combination of puzzles, mini-games and city building! ● Golden Trails: The New Western Rush - Intriguing detective and romantic storylines and your chance to have the greatest adventure! ● Golden Trails 2: The Lost Legacy – Find over 2 000 hidden objects all around the world to reveal the secrets of the pirate's treasure! ● Star Defender 3 - a wide array of alien spacecrafts in more than 100 breathtaking levels! 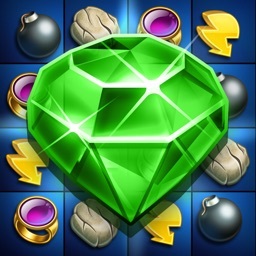 ● Star Defender 4 - 8 huge missions to save the humanity and become the hero! 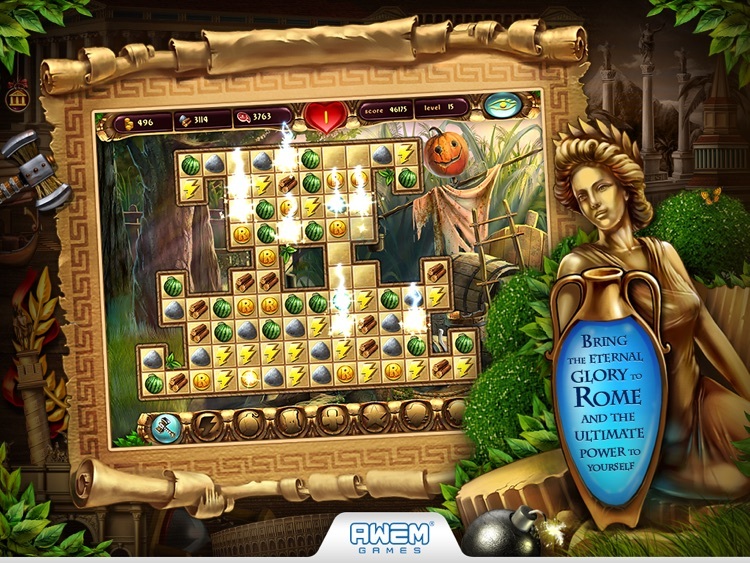 ● Check Mac App Store for more AWEM games! 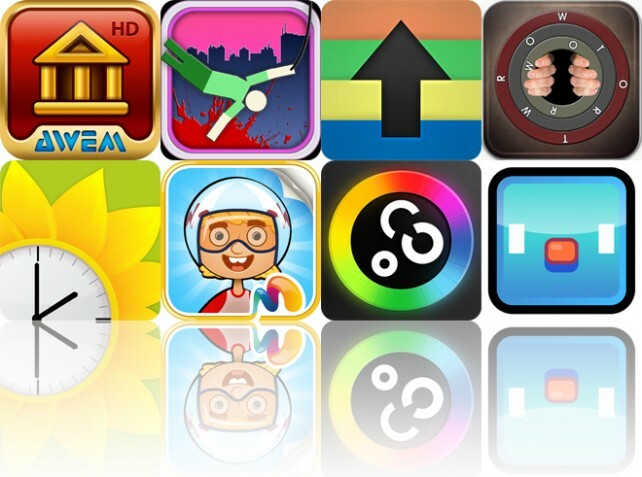 Today’s AGF list includes a navigation app, an entertainment app, and a business app. Today's AGF list includes a matching game, a physics-based arcade game, and an entertainment app.